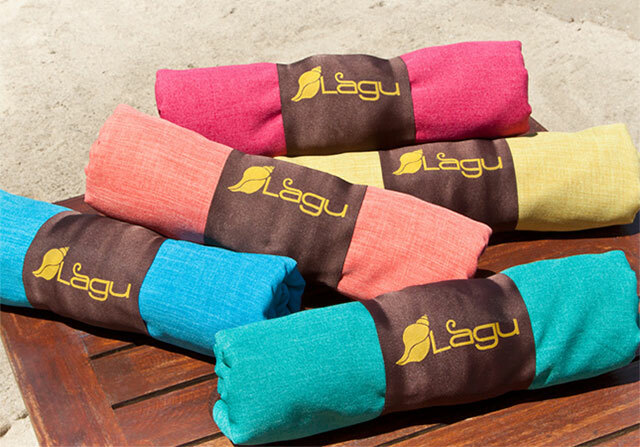 Purchase your gifts from social enterprises, and help out a cause the recipient cares about. There are two kinds of people in this world: people who thrive in all things Christmas, and people who get overwhelmed by the stress of holiday festivities—and we all know who wins that contest. But even natural-born gift givers (Hello, Leslie Knope from Parks and Recreation!) struggle with finding the perfect balance between fun and useful items, especially now when there are a million things to choose from. Having more options doesn't always make the hunt easier, no matter how many themed bazaars you go to. Rags2Riches has outdone itself once again by becoming the first Asian organization to be an Eileen Fisher NY Women-Owned Business Grantee. What better gift for the amazing women in your life than something that celebrates strength and empowerment, amiright? Their Buslo Shoulder Bag (P2,889) is the perfect everyday accessory for the woman on the go, with it's errand-friendly day look that transitions smoothly into dinner-and-drinks practicality at night. 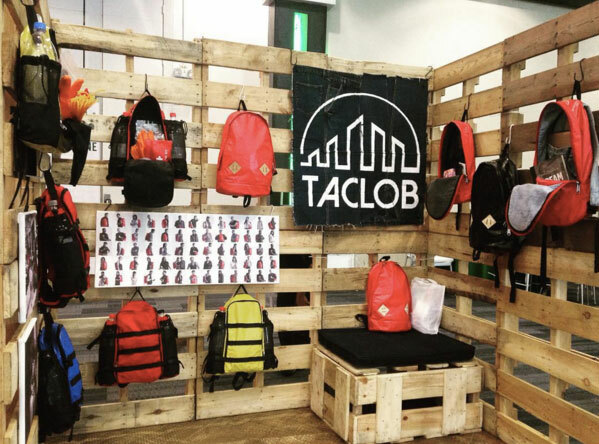 Taclob creates good quality upcycled backpacks, which are manufactured by survivors of natural disasters. In case you're worried about The Big One happening soon, make sure your loved ones are prepared by giving them the Yanig Earthquake Bag, which is available at P2,999. For an additional P500, they pack in a Safety and Emergency Kit which includes a first aid kit and other survival items. 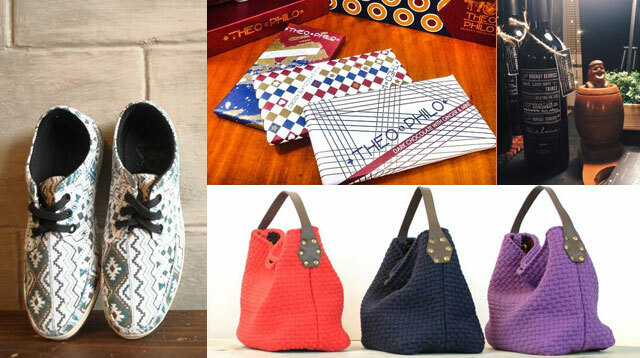 For a truly unique gift, this Cebu-based brand helps preserve the traditions and skills of weaving communities all over the country by creating contemporary designs for the modern market. 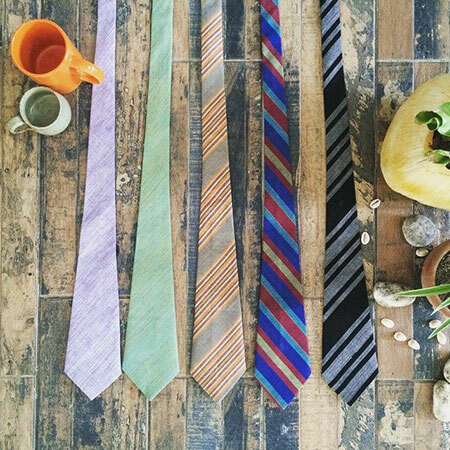 Give the hardworking men in your life a pop of color to brighten up their outfits with a necktie from Anthill. Choose between a regular or a slim necktie (or just get one of each!) at P799. They also have items for women, yogis, kids, and pets. Proudly Promdi's products are from Ilocos Norte and Cagayan, and the company believes in putting the spotlight on Filipino products that, ironically, not a lot of locals support. 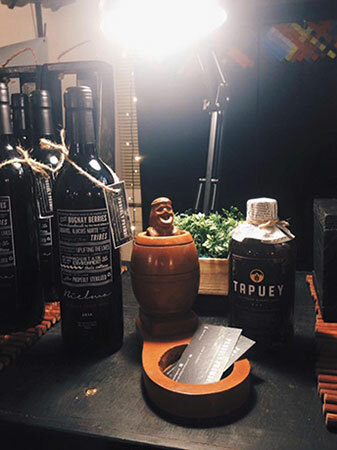 If you're going to a potluck, pick up a bottle of Tapuey (P350) and it's sure to be a hit. Tapuey is rice wine that's a little sweet, so even those who don't drink can have a glass or two to get into the Christmas spirit. Chocolate comes guilt-free when the ingredients are sourced from farmers all over the country. 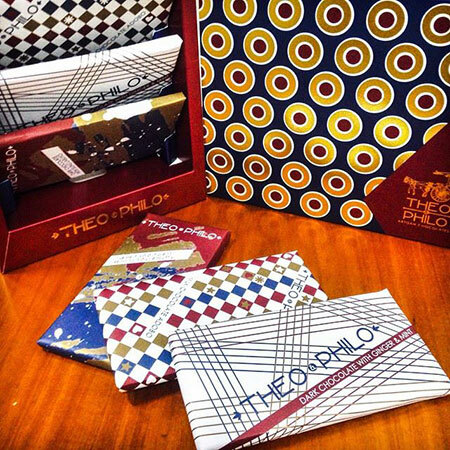 And with Theo and Philo's options (P100/bar), you'll find that there's a little something for everyone. Though we highly recommend the Labuyo, (dark chocolate with chili) it might be safer to hoard all the flavors and just let people choose. You'll be the Willy Wonka-Santa hybrid everyone hoped for. And tell your bestie to put her diet on ho-ho-hold. It's Christmas! 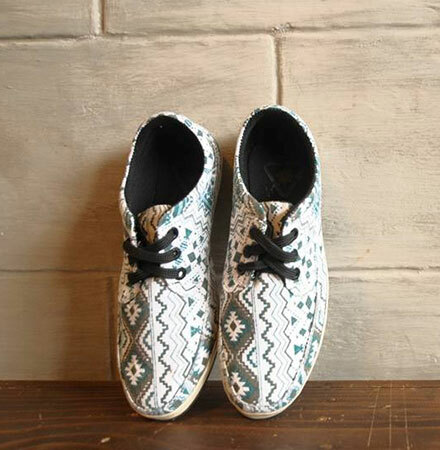 Manila Sole provides chic yet comfortable footwear made from recycled tires and other rubber materials used locally. The style is easy to match with whatever is in your closet, and they're comfy enough for all-day walkathons. You can even make them your go-to travel shoes when you're roaming the streets of New York or Hong Kong. Though they have good pairs in neutral colors, we can't resist the Agoncillo in Lakandula (P1,390 but currently on sale at P599).